Men 51 years old. Single men living in a big home in the heart of Tuscany .Open mind . Traveled for 4 continents . Never smoke and never drink alcol. Atheltic body . Gym room inside the home, Music room with piano code and drum. 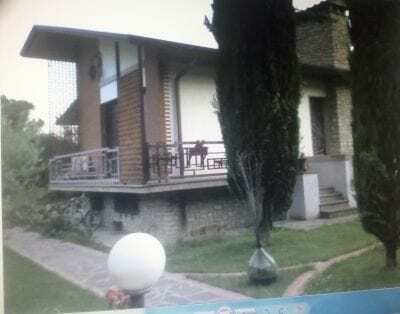 garden , WI FI , two bathroom and 3 bedromms. Distance 50 kilometres for Firenze 50 minutes by car and 1-40 hours by bus .. Bus go and back from Firenze (Florence ) every day. .